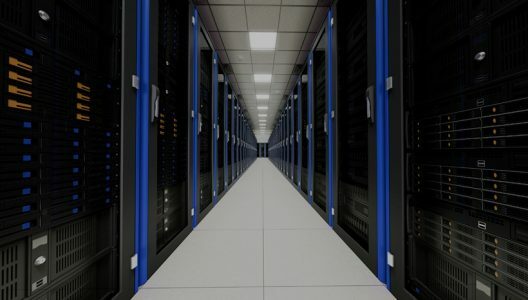 You can deploy the WCF service right now (since nothing is actually using it yet). I’ve written a couple of posts on how to do that, but what you basically need to do is make the needed changes to your web.config, then copy over the .svc and assembly DLL. 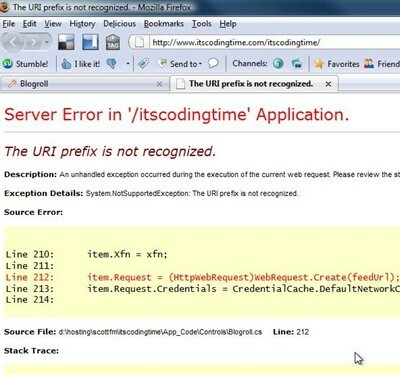 You can then access the service to make sure it’s running with, for example, http://www.itscodingtime.com/TagCloudService.svc. 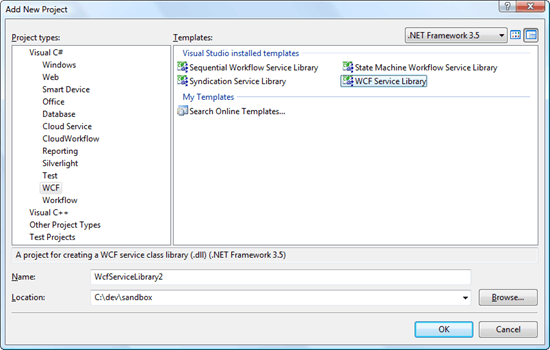 As you can see the WCF service part of the implementation is pretty straightforward. Deployment of the service is (hopefully) no more difficult. 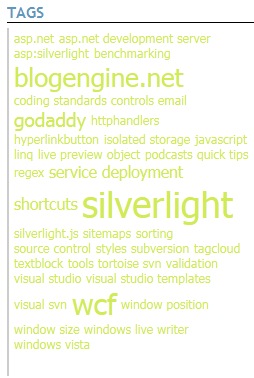 The second part of this post will discuss the consumer of this service: the Silverlight TagCloud control. Until then. Success! It’s nice to have an easy fix every once in a while. Specifically, line 212 tries to do a Create on the bad URL and hits the NotSupportedException. Fortunately, this sort of behavior can easily be stopped before it becomes an issue by fixing the problem at the source. We’re going to add a couple of regular expression validators at the point at which we add the feeds, thereby preventing the error condition from arising in the first place. Of course, even with this, you’ll want to go into the Blogroll.cs control and wrap the “Create” in a try/catch. It’s just good programming sense. We’re going to modify the aspx file instead of the code-behind. You really can go either way, but this seemed the cleaner approach. The regular expression looks pretty cryptic (they all do), but it should provide proof against such malformed URL’s as the one I started this post with. Looks good, and no more yellow screen of death.